In 1873 Dr. George Comfort, first dean of the College of Fine Arts at Syracuse University, obtained a series of plaster casts to be utilized as study objects. These copies of masterworks, in addition to hundreds of prints and photographs donated by Comfort during his European travels, laid the foundation for the Syracuse University Art Collection. 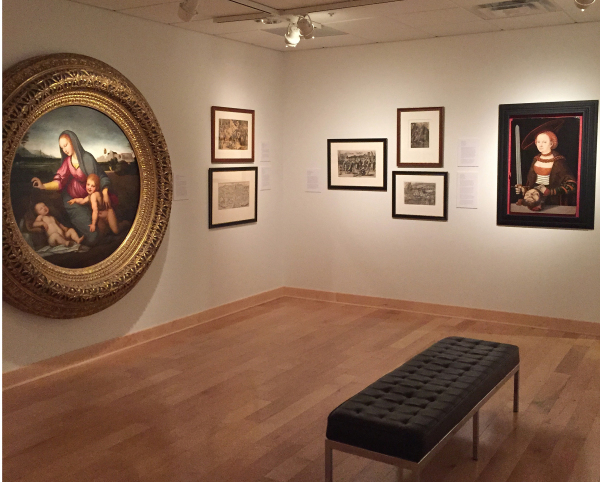 Today, the collection is comprised of nearly 45,000 objects and enjoys a national reputation for its print collection containing over 25,000 examples of graphic art. 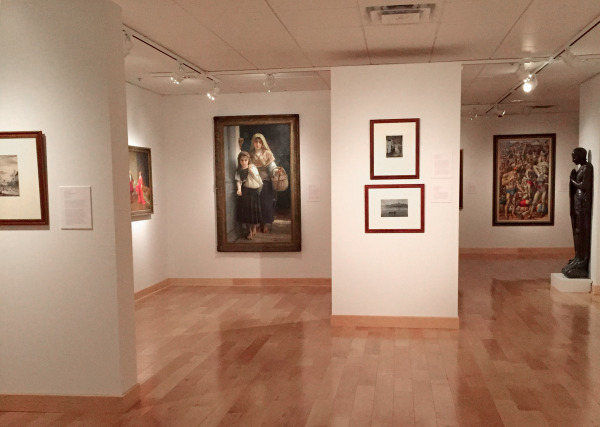 European and American paintings illustrate five centuries of aesthetic development while notable collections of ethnographic objects, especially from the Indian subcontinent offer insight into other cultures. 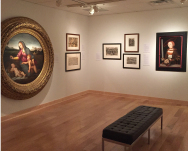 These galleries highlight the important works from these collections and are organized into themes including 16th and 17th century religious art, 18th and 19th century Academic painting, 20th century American paintings and prints, and Contemporary art. 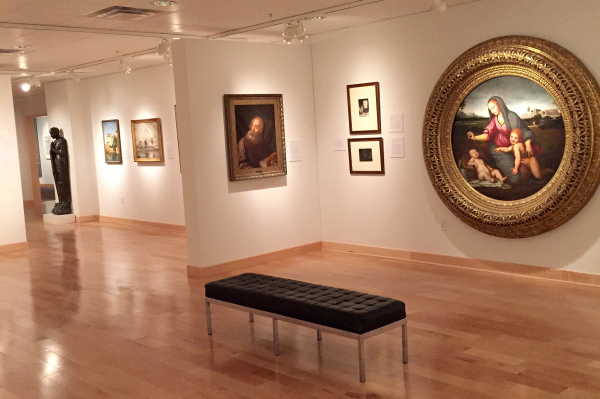 While the Syracuse University Art Collection has evolved over 135 years of active collecting, its mission continues to follow Dr. Comfort’s original intent: to establish a resource that provides meaningful encounters with objects through the acquisition, preservation and interpretation of the collection to the University community of students, faculty and staff, alumni, and to the region’s general public.